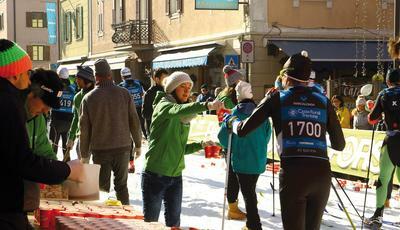 Registrations to Marcialonga Craft 2019 and Marcialonga Coop 2019 are finally open! Prestigio is the most important and legendary circuit within the Italian road-bike amateur field. 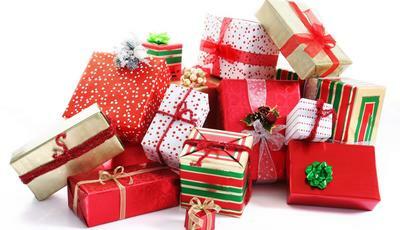 It includes some of the most beautiful, historical and most famous races of the national calendar. It is an honour for us to become part of it. 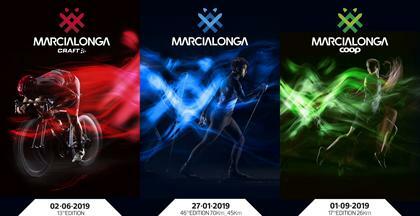 With this great news, we officially open the registrations to this Marcialonga race at the price of 38€. Keep following us because next week we will uncover the track, which we reviewed on both distances and now is even more DoloMythical! From Moena to Cavalese it is a succession of green scenaries, where green is the colour of vitality and balance: 22km where the legs flow fast and then the fascinating climb to reach the finish line, after 26km filled with emotions. Don't think too much about it, register now (cost 30€) and fix your goal for 2019: il will be your best motivation to reach great satisfactions. 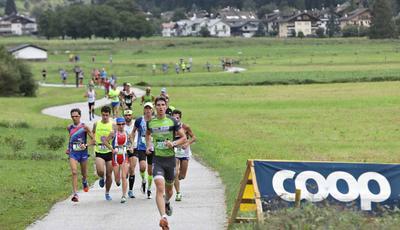 Registrations to the 3-people relay will open in short. 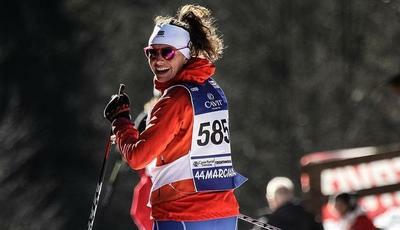 Skiing, cycling, running: let's do a trio! Three races of three different disciplines will be united in a unique ranking, summing up the times of each race. It is possible to participate both alone, facing the three races, or in a team, where each athlete will face only one discipline. For each race there is a big prize! The combined-athletes will have a total discount of 15€ on the registration fees and who will succeed in the challenge can request a better seeding of one group in a race of his or her choice. Come on heroes, step forward!